The Merchant's House shop was originally set up in the front room of the house to raise funds for the restoration of the building. Over the years it has become a larger enterprise spreading into the "back room" previously called the Exhibition room. 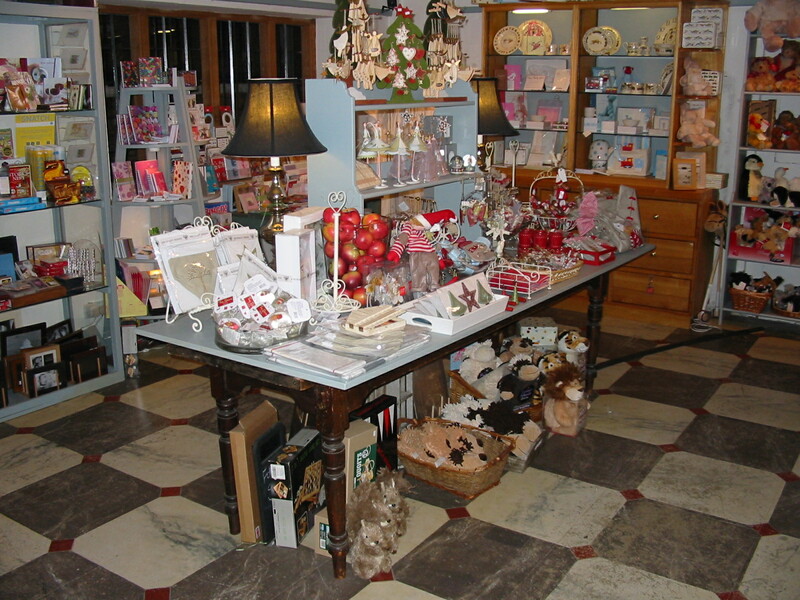 During the months of November and December when the house is closed to members of the public, the panelled room is taken over by the shop to include a Christmas room full of decorations and more gifts. The aim of the shop is to provide presents for everyone. 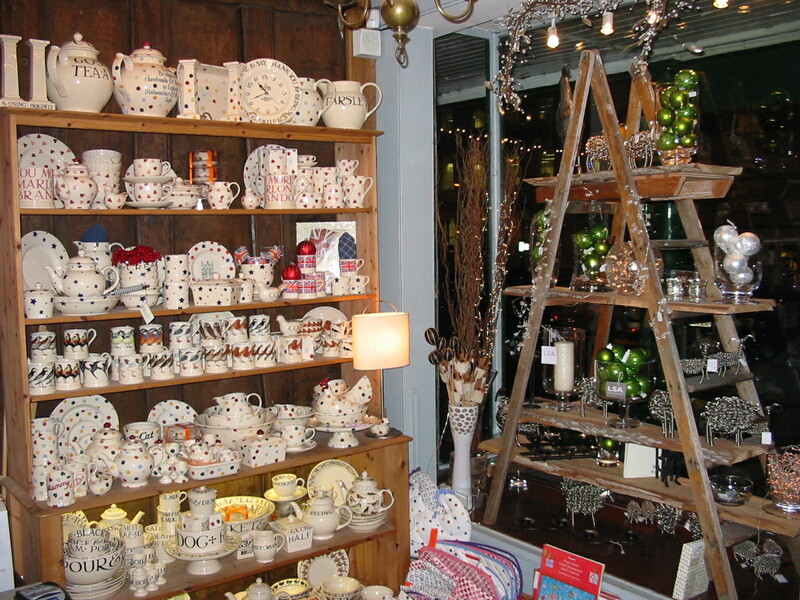 The stock is extremely varied from Emma Bridgewater pottery, William Yeoward glass, LSA, Jellycat toys, Glover and Smith (Wiltshire pewter company), L'Occitane, Branche D'Olives toiletries, English soaps, cotton nightdresses by Lunn Antiques, greetings cards and so much more from babies' gifts to something for Grandma! The shop has a small management team but relies on Volunteers to work behind the counter enabling all the profits to fund the ongoing project of the house.